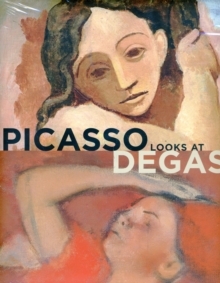 The great Spanish painter and sculptor Pablo Picasso (1881-1973) exhibited a lifelong fascination-some might say "obsession"-with the work and personality of French artist Edgar Degas (1834-1917). 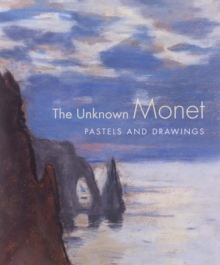 In this groundbreaking study, noted Degas scholar Richard Kendall and Picasso expert Elizabeth Cowling present well-documented instances of Picasso's direct responses to Degas's work, as well as more conceptual and challenging affinities between their oeuvres. 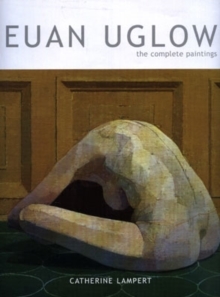 Richly illustrated essays explore the artists' parallel interests in modern urban life, ballet dancers, activities such as bathing and combing the hair, photography, and the challenges of sculpture. 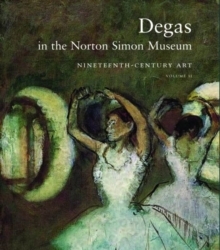 The book also provides the first extended analysis of Picasso's engagement with Degas's art in his final years, when he acquired several of the French artist's brothel monotypes and reworked some of them in his own prints. 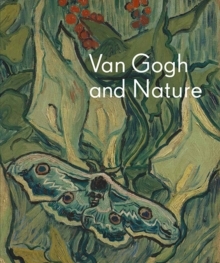 Offering many fresh ideas and a significant amount of new material about two of the most popular and influential artists of the modern era, this handsome book promises to make a lasting contribution to the literature on both artists. Pages: 368 pages, 9 b-w + 310 color illus.